It is the English version at present with Silicone strap. 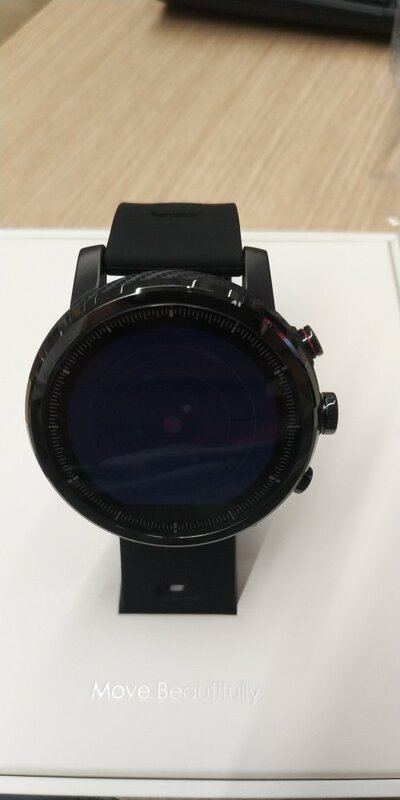 The replacement strap is compatible with Pace and Stratos (amazfit watch 2) and Stratos+(amazfit watch 2s). When you connect your Strava account, the data from amazfit 2.0 app will be available within Strava. 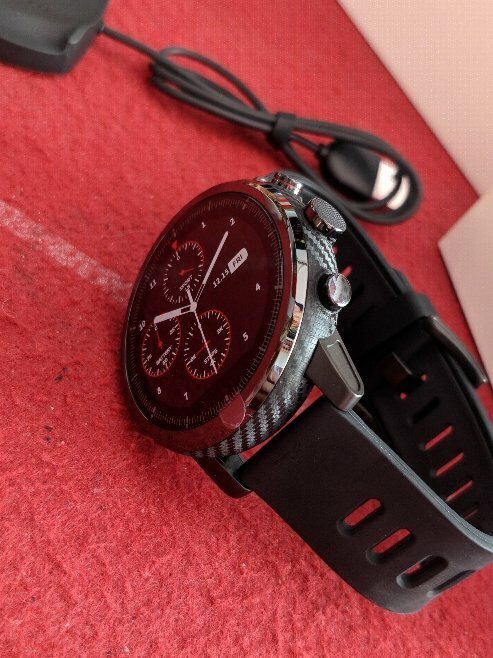 With the new Amazfit V2.0 or Mi Fit,you can connect the app wih the smartwatch,sync data and can look over activity data and exercise in the daily life,,update all the data to your smartphone.